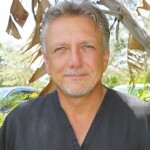 South Florida Plastic Surgeon P. Dudley Giles – Why Trust Just Anyone With Your Body Shaping Needs? 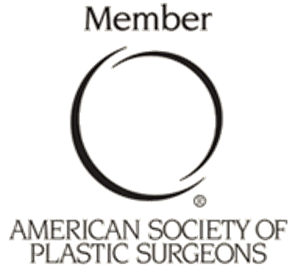 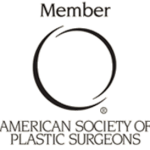 Stuart Florida Laser Liposuction Specialist P. Dudley Giles is a Board Certified Plastic Surgeon Who Focuses His Practice Exclusively on Cosmetic Surgery Procedures of the Breast & Body. 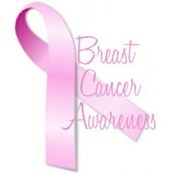 *Patient’s Tattoo was Blurred to Protect Her Privacy.